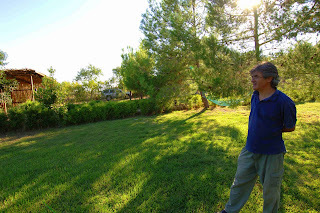 Terra di Pace means Land of Peace according both with the quiteness of the place full immersed into the nature both with the mission of the farm management which aim to carry on a place where the guests can spend their stay in spiritual harmony and deep peace. 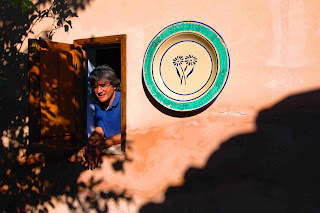 Our story: we started up the farm more than 15 years ago with the challange of building on an organic farm, working for a sustainable turistic development in Sicily, in a time in which Sicily was well know in the world just as the Mafia's island. Nothing else. 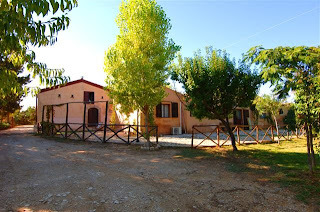 We have been worked hard during 15 years and now, when Sicily is well know for its cultural heritage, for its marvellous landscapes and nature, for its traditional cooking and wine, well, now we are proud to invite you to spend your holidays in our farm to taste the flavour of a true Sicily.